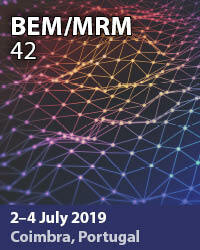 The International Journal of Computational Methods and Experimental Measurements (CMEM) provides the scientific community with a forum to present the interaction between the complementary aspects of computational methods and experimental measurements, and to stress the importance of their harmonious development and integration. The steady progress in the efficiency of computers and software has resulted in the continuous development of computer simulation, which has influenced all scientific and engineering activities. As these simulations expand and improve, the need to validate them grows, and this can only be successfully achieved by performing dedicated experimental tests. Furthermore, because of their continual development, experimental techniques are becoming so complex and sophisticated that they need to be controlled by computers, with the data obtained processed by means of computational methods. 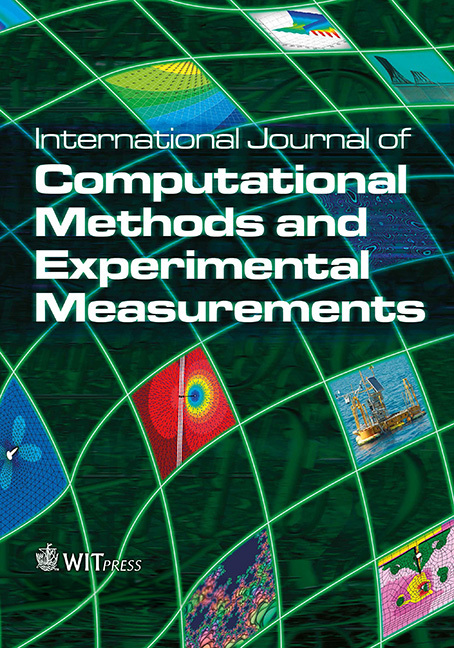 The aim of the Journal is to review the latest work in computational methods and experimental measurements, with a view to achieving harmonious development and interaction between the two.